This post is no. 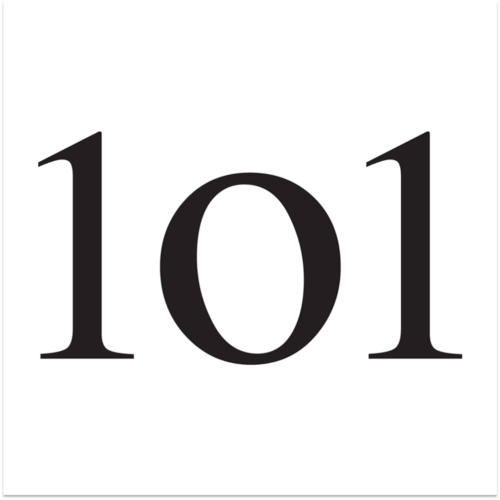 101 on this blog. It did not start out as survivetoalive.com but it represents a progression, dedication and passion over a number of years (check out the archive for more detail). Sometimes there were only a few blogs throughout the year when things were tough and other times there were more. In the last few months however, I have been focused on posting once a week – like today. Many other authors I know publish many more post on a weekly basis but at the moment my focus is on organic progression. I find that this blog should reflect a desire for wisdom, patience and trust. Society is so busy creating and destroying material wealth that right now it is important not to let fear into your heart. In my work with businesses, students and leaders the presence of fear can be a killer blow to any good intention. To know who I am, why I am here and staying true to this calling brings great trust that I will be okay, even when things are tough. During my twenties I was privileged to work with entrepreneurs and corporates alike. I was hasty, hungry and scared but I believe none of this compares to my lifelong desire to improve. Not only improve my skills and abilities but in fact improve the condition of my being – being at peace, being at rest, being focused, being patient. Learn to let go. So today #101 is the first post in a long legacy of writing, connecting, learning and inspiration. Once again today I am going from just surviving to really living. Human Resource Management – Kinda Like Any Other Resource… Right?